Although not completed yet, this park will soon become a hotspot for whitewater paddlers throughout the region. 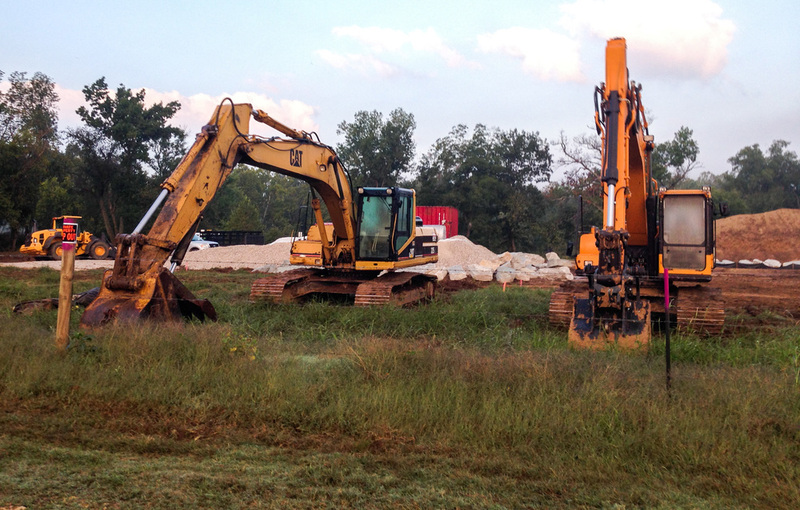 The City of Siloam Springs was awarded a grant from the Walton Family Foundation to purchase riverfront property adjacent to Fisher Ford Road and construct a city park on the Illinois River. 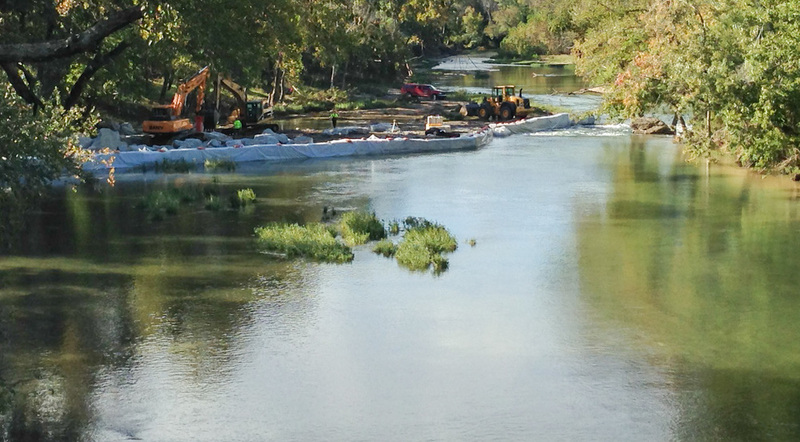 The flow of the river is being engineered to create a series of whitewater rapids and “standing waves” for floaters. A swimming area will also be formed. Projected opening date is spring of 2014.